We’ll show you how you can easily create a pick list that allows selecting multiple items, work those items, show what’s selected when you go back into the pick list. It’ll quickly become part of all your projects! In this tutorial we show how to take our core project, and change the pick list for adding/removing permissions from Security Roles. 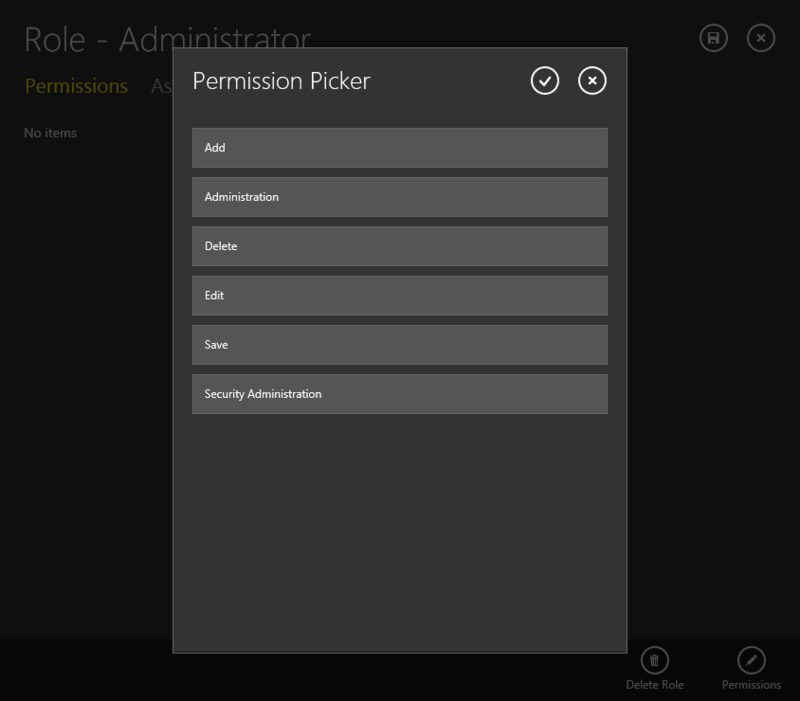 Allowing the Admin to remove/add permissions in one swoop vs. having to keep popping up a pick list for each. Here are the screen shots of what you’ll get, open the picker. Select some items, click the save button. Now open the picker back up, notice it preselects. Go ahead and remove a couple and add others. Once i continue, the selection saves fine. Hi Miles, Sorry to hear you are having an issue with the multi select. I’ll email direct and see if we can get you squared away. Sorry to hear you are having a problem. We’ll get you going tho. Most of the time this is a problem with the connection string for the security database that we pulled in and named formsSecurityData. If you are requiring SSL when you publish, the conx string for the security data service also needs to use HTTPS. I think you forgot to post the sample. 🙂 I am not using SSL. Am I suppose to add the username and password into the connection string? It seems as though it is connecting to the security data service anonymously and not using the forms authentication details. Working! 🙂 Had UserName instead of User Name. Thanks dude! Loving your work. Hi, I have been trying to get your ‘Managing Users and Permissions’ tutorial working on a test server but am just not getting it right. It works perfectly when I run it locally but it doesn’t work when I publish it to a server. I am using Forms authentication and when I try and access the UserRegistrations on my Lightswitch HTML Client I get an IIS 7.5 401.0 Unauthorized error. And it says something like: Logon Method: Anonymous. 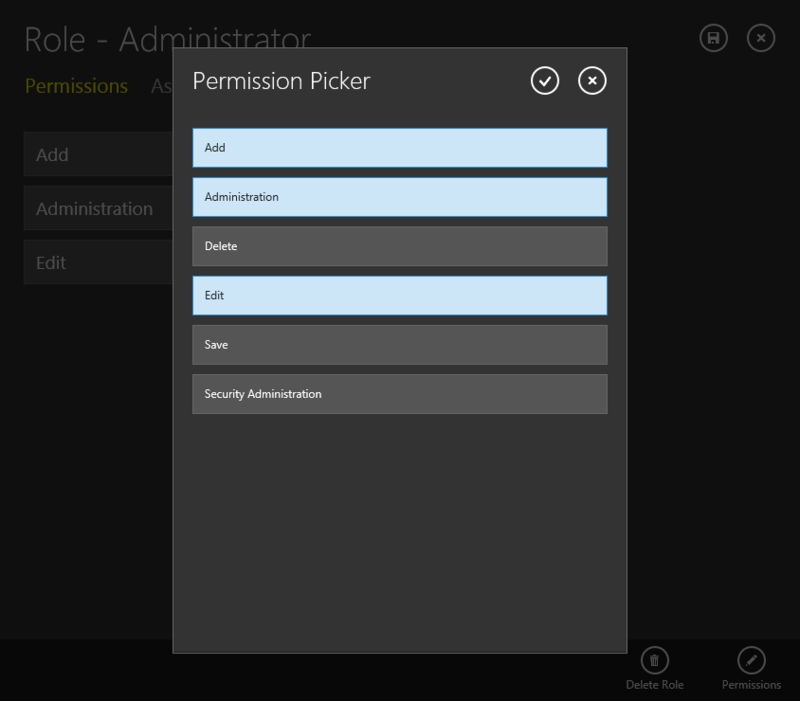 The authenticated user does not have access to a resource needed to process the request. I just can’t figure out how to get this published correctly. Any help would be greatly appreciated.